Daniela went to hear New York based architect Steven Holl speak in Providence the other day and sent me a link to his Queens Library in Long Island City, here in NYC, due to be completed in 2013. What a lovely addition to the currently not-very-interesting Queens waterfront. Plus, designed so that a “Manhattan view” stair rises up from the open arrival space, visitors are greeted both with a view of books and the Manhattan skyline over the East River. Not bad. The 21,000 sq. foot library will be broken up into three separate areas: children, teen, and adult. The plan integrates energy-efficient design and a great amount of public space, including a public reading garden with a bosque of ginko trees, and a rooftop reading garden with amazing panoramic views. The concrete structure is painted white inside while the exterior insulation and foamed 100% recycled aluminum rainskin give it a bit of sparkle. 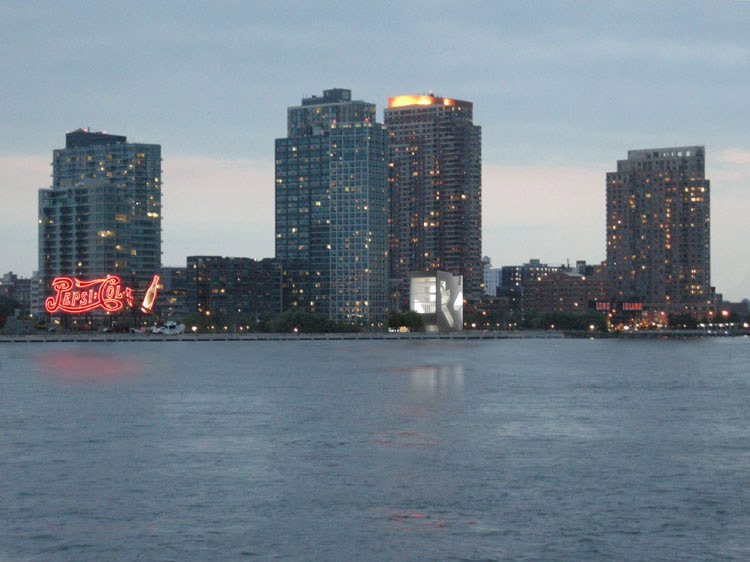 At night, the building will have a glowing presence on the Queens waterfront, joining the iconic Pepsi sign. 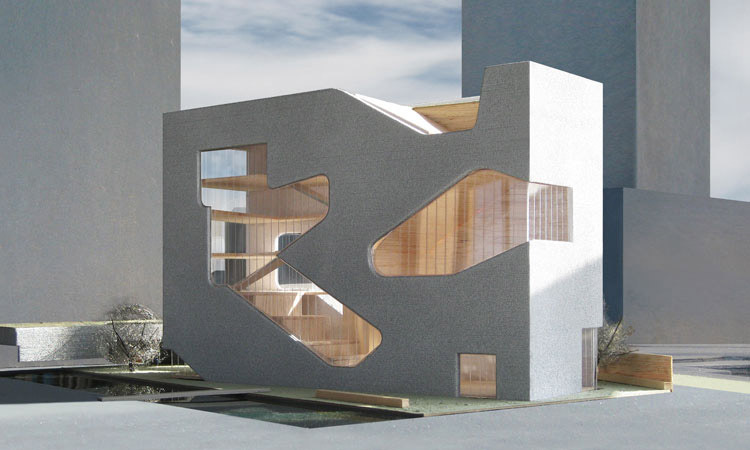 This entry was posted in Architecture, NYC, Stuff We Like. Bookmark the permalink.